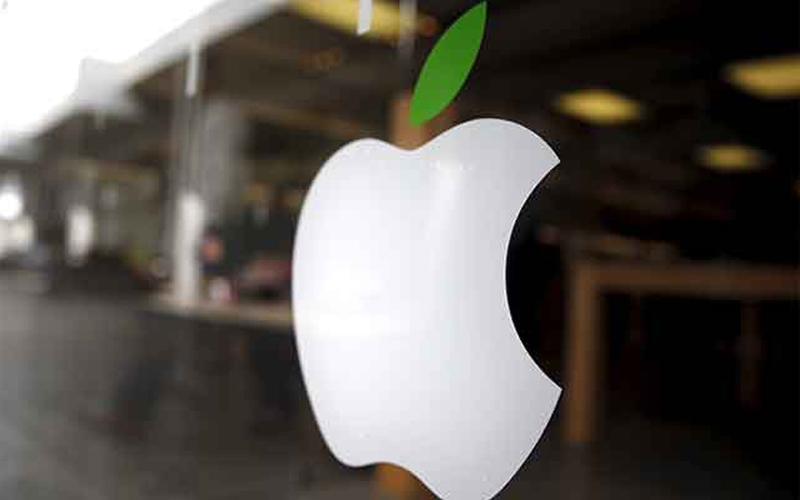 Tech giant Apple has decided to put off its plans of launching a digital payments service based on Unified Payments Interface (UPI) in India, according to a report in The Economic Times. Regulatory grey areas prompted the Cupertino-headquartered smartphone maker to change its mind about bringing Apple Pay to India, the report cited people close to the development as saying. Apple had reportedly been holding discussions with a number of leading banks and National Payments Corporation of India (NPCI), the umbrella body for digital payments in the country that manages UPI’s single-window mobile payment system. The biggest obstacle is believed to be Reserve Bank of India’s recent directive requiring all companies to store payments-related data within the country. A few technical and design glitches on UPI also contributed to Apple’s decision. A banker was quoted as saying that NPCI did not agree to Apple’s demand to include fingerprint as the mode of authentication for UPI payments. UPI currently requires customers enter a six or four-digit number for authentication. Another person was quoted as saying that Apple would wait and see how the regulatory landscape shapes up before deciding on its next move. At present, Apple Pay is available in major economies including the US, Canada, UK, France, and Australia, among others. Amazon and Facebook-owned WhatsApp had earlier put their plans to launch UPI-based payment services on hold amid regulatory concerns. The ET report said that Google, which already operates a UPI-based platform in India, is also assessing the situation. US trade groups, representing companies such as Amazon, American Express and Microsoft, have opposed India's push to store data locally. That push comes amid rising global efforts to protect user data but is one that could hit planned investments by the firms in the Indian market, where the companies currently have limited data storage. Technology firms worry the mandate would raise costs related to setting up new local data centres. Other multinational companies affected by RBI’s data localisation guidelines include Mastercard, Visa, and PayPal.